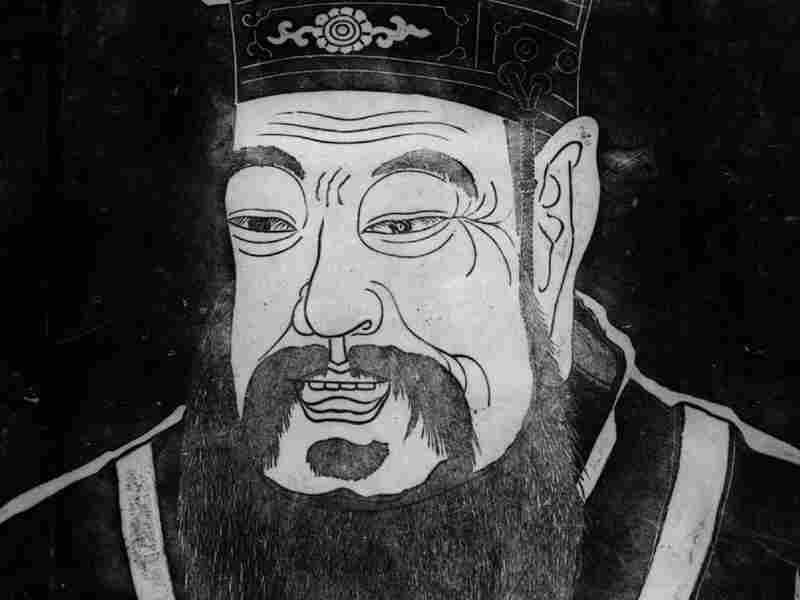 Twelve Concrete Ways To Live A 'Compassionate Life' From Confucius to Oprah, people have preached compassion for centuries. But how often is it put into practice? 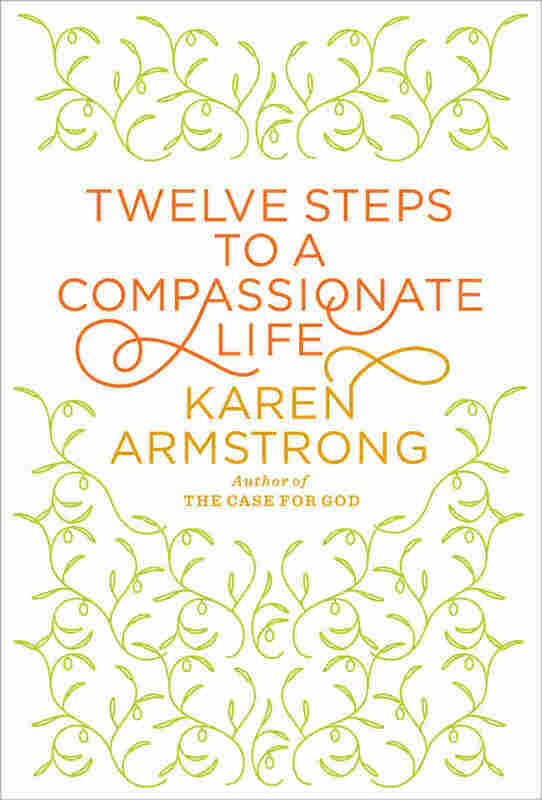 In Twelve Steps To A Compassionate Life, religion expert Karen Armstrong describes ways to add kindness to daily routines. 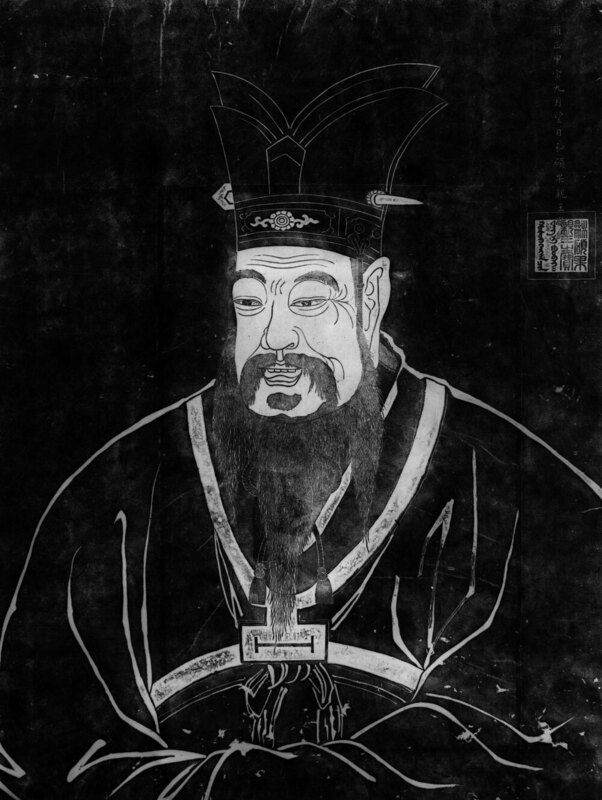 Confucius, says Karen Armstrong, had a vision in which he "saw each person at the center of a constantly expanding series of concentric circles of compassion." In light of recent events -- the shootings at Rep. Gabrielle Giffords' event in Arizona, and the assassination of Punjab province Gov. Salman Taseer in Pakistan -- Armstrong's message is especially poignant. "There's a mood of despair around, whether we're Easterners or Westerners," Armstrong tells NPR's Neal Conan. "And despair is a dangerous thing, because once people lose hope, they can resort to extreme measures." Armstrong admits compassion isn't a very popular virtue. "People often prefer to be right," she says. And though she offers these 12 steps, it's not a get-compassionate-quick scheme. "This is a struggle for a lifetime, because there are aspects in it that militate against compassion." For example, it's hard to love your enemies. We are driven by our legacy from our reptilian ancestors, Armstrong says. It "makes us put ourselves first, become angry, [and] when we feel threatened in any way, we lash out violently." Armstrong says she struggles with compassion, "all the time, every day." She admits to a sharp tongue, and "like everybody, I feel I've suffered, I feel I've been damaged, I meditate unpleasantly on my enemies and feel this corrosive sense of anger." But her religious studies kept guiding her back to the theme of compassion. In histories of Jerusalem, God, even fundamentalism, compassion popped up again and again. And that's what frustrates her. "The religions," she says, "which should be making a major contribution to one of the chief tasks of our generation -- which is to build a global community, where people of all opinions and all ethnicities can live together in harmony -- are seen as part of the problem, not as part of the solution." Despair is a dangerous thing, because once people lose hope, they can resort to extreme measures. The golden rule, a commonality throughout religion and guiding force for compassion, "asks you to look into your own heart, discover what gives you pain, and then refuse under any circumstance whatsoever to inflict that pain on anyone else." It's tricky, because each situation and individual must be evaluated differently. But making space for the other "in our minds and our hearts and our policies" is essential to Armstrong. "We are always talking about the importance of democracy. But I think in our perilously divided world, we need global democracy, where all people's voices are heard, not just those of the rich and the powerful." And Armstrong willingly answers the charge that her prescription is naive. Think of Martin Luther King Jr., of Gandhi, of Nelson Mandela, she says. "One sees what one person can do," the tremendous impact a decision to seek reconciliation, not revenge, as Mandela chose. "You have to be optimistic," Armstrong says. "Because when optimism fails and despair takes over ... then you've got a problem." In November 2007, I heard that I had won a prize. Each year TED (the acronym for Technology, Entertainment, Design), a private nonprofit organization best known for its superb conferences on "ideas worth spreading," gives awards to people whom they think have made a difference but who, with their help, could make even more of an impact. Other winners have included former U.S. president Bill Clinton, the scientist E. O. Wilson, and the British chef Jamie Oliver. The recipient is given $100,000 but, more important, is granted a wish for a better world. I knew immediately what I wanted. One of the chief tasks of our time must surely be to build a global community in which all peoples can live together in mutual respect; yet religion, which should be making a major contribution, is seen as part of the problem. All faiths insist that compassion is the test of true spirituality and that it brings us into relation with the transcendence we call God, Brahman, Nirvana, or Dao. Each has formulated its own version of what is sometimes called the Golden Rule, "Do not treat others as you would not like them to treat you," or in its positive form, "Always treat others as you would wish to be treated yourself." Further, they all insist that you cannot confine your benevolence to your own group; you must have concern for everybody -- even your enemies. Yet sadly we hear little about compassion these days. I have lost count of the number of times I have jumped into a London taxi and, when the cabbie asks how I make a living, have been informed categorically that religion has been the cause of all the major wars in history. In fact, the causes of conflict are usually greed, envy, and ambition, but in an effort to sanitize them, these self-serving emotions have often been cloaked in religious rhetoric. There has been much flagrant abuse of religion in recent years. Terrorists have used their faith to justify atrocities that violate its most sacred values. In the Roman Catholic Church, popes and bishops have ignored the suffering of countless women and children by turning a blind eye to the sexual abuse committed by their priests. Some religious leaders seem to behave like secular politicians, singing the praises of their own denomination and decrying their rivals with scant regard for charity. In their public pronouncements, they rarely speak of compassion but focus instead on such secondary matters as sexual practices, the ordination of women, or abstruse doctrinal formulations, implying that a correct stance on these issues -- rather than the Golden Rule -- is the criterion of true faith. Yet it is hard to think of a time when the compassionate voice of religion has been so sorely needed. Our world is dangerously polarized. There is a worrying imbalance of power and wealth and, as a result, a growing rage, malaise, alienation, and humiliation that has erupted in terrorist atrocities that endanger us all. We are engaged in wars that we seem unable either to end or to win. Disputes that were secular in origin, such as the Arab-Israeli conflict, have been allowed to fester and become "holy," and once they have been sacralized, positions tend to harden and become resistant to pragmatic solutions. And yet at the same time we are bound together more closely than ever before through the electronic media. Suffering and want are no longer confined to distant, disadvantaged parts of the globe. When stocks plummet in one country, there is a domino effect in markets all around the world. What happens today in Gaza or Afghanistan is now likely to have repercussions tomorrow in London or New York. We all face the terrifying possibility of environmental catastrophe. In a world in which small groups will increasingly have powers of destruction hitherto confined to the nation-state, it has become imperative to apply the Golden Rule globally, ensuring that all peoples are treated as we would wish to be treated ourselves. If our religious and ethical traditions fail to address this challenge, they will fail the test of our time. So at the award ceremony in February 2008, I asked TED to help me create, launch, and propagate a Charter for Compassion that would be written by leading thinkers from a variety of major faiths and would restore compassion to the heart of religious and moral life. The charter would counter the voices of extremism, intolerance, and hatred. At a time when religions are widely assumed to be at loggerheads, it would also show that, despite our significant differences, on this we are all in agreement and that it is indeed possible for the religious to reach across the divide and work together for justice and peace. "The principle of compassion lies at the heart of all religious, ethical and spiritual traditions, calling us always to treat all others as we wish to be treated ourselves. Compassion impels us to work tirelessly to alleviate the suffering of our fellow creatures, to dethrone ourselves from the centre of our world and put another there, and to honour the inviolable sanctity of every single human being, treating everybody, without exception, with absolute justice, equity and respect. It is also necessary in both public and private life to refrain consistently and empathically from inflicting pain. To act or speak violently out of spite, chauvinism or self-interest, to impoverish, exploit or deny basic rights to anybody, and to incite hatred by denigrating others -- even our enemies -- is a denial of our common humanity. We acknowledge that we have failed to live compassionately and that some have even increased the sum of human misery in the name of religion. • to cultivate an informed empathy with the suffering of all human beings -- even those regarded as enemies. We urgently need to make compassion a clear, luminous and dynamic force in our polarized world. Rooted in a principled determination to transcend selfishness, compassion can break down political, dogmatic, ideological and religious boundaries. Born of our deep interdependence, compassion is essential to human relationships and to a fulfilled humanity. It is the path to enlightenment, and indispensible to the creation of a just economy and a peaceful global community." The charter was launched on November 12, 2009, in sixty different locations throughout the world; it was enshrined in synagogues, mosques, temples, and churches as well as in such secular institutions as the Karachi Press Club and the Sydney Opera House. But the work is only just beginning. At this writing, we have more than 150 partners working together throughout the globe to translate the charter into practical, realistic action. 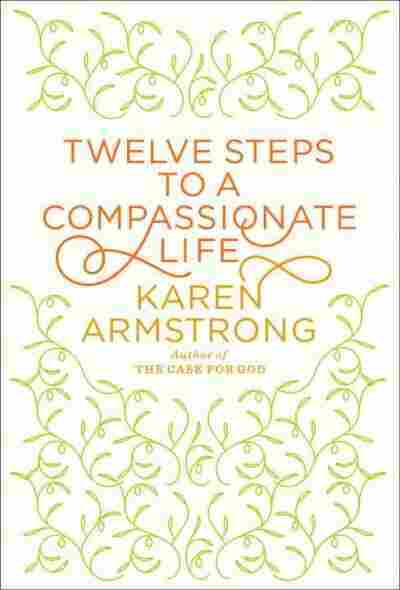 Excerpted from Twelve Steps To A Compassionate Life by Karen Armstrong. Copyright 2010 by Karen Armstrong. Excerpted by permission of Knopf, a division of Random House Inc. All rights reserved.